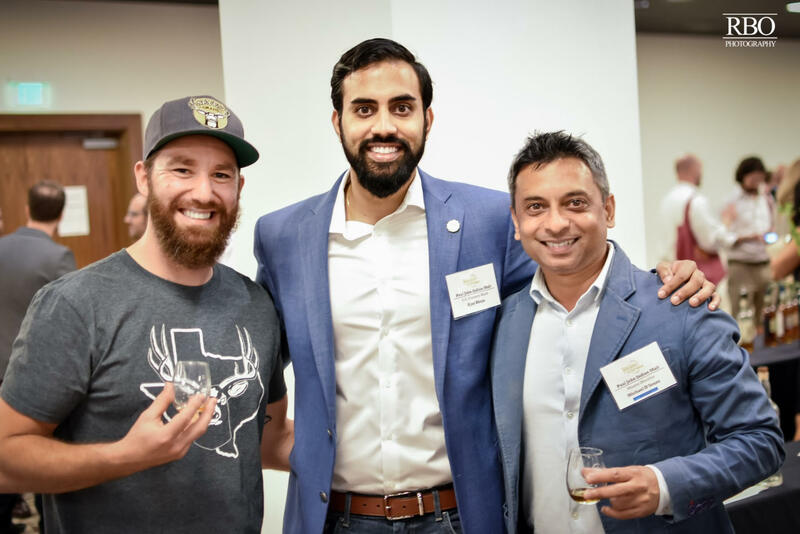 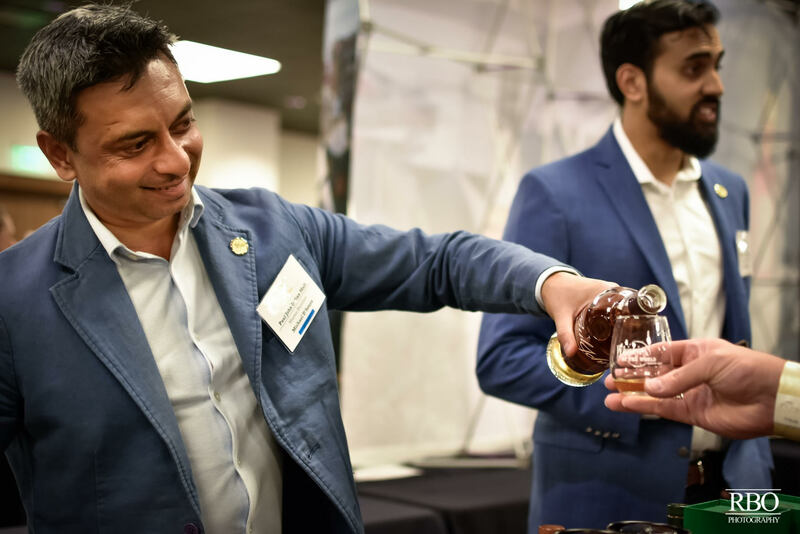 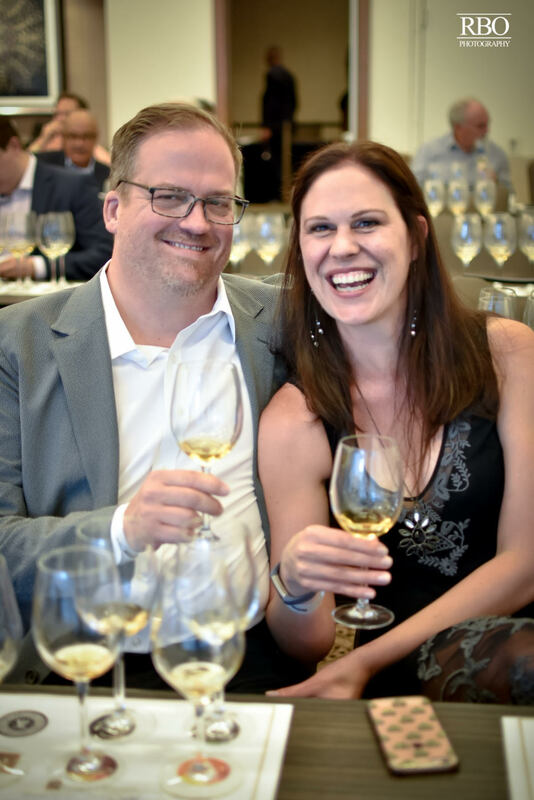 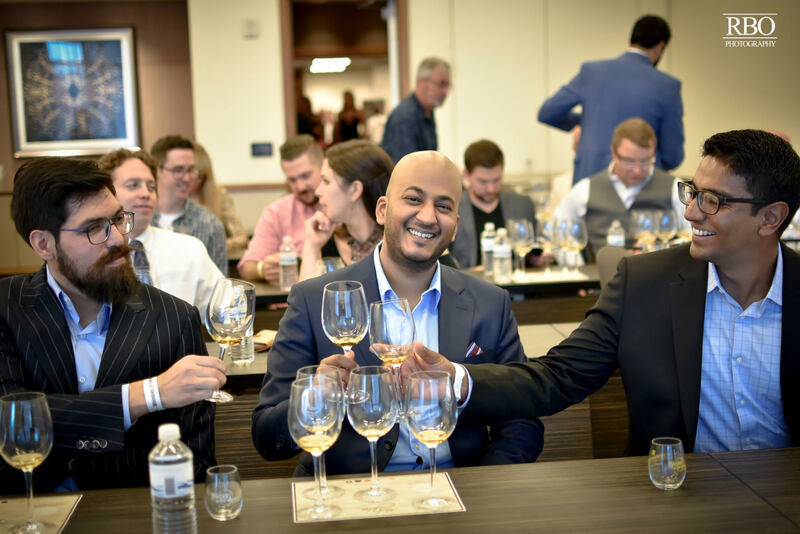 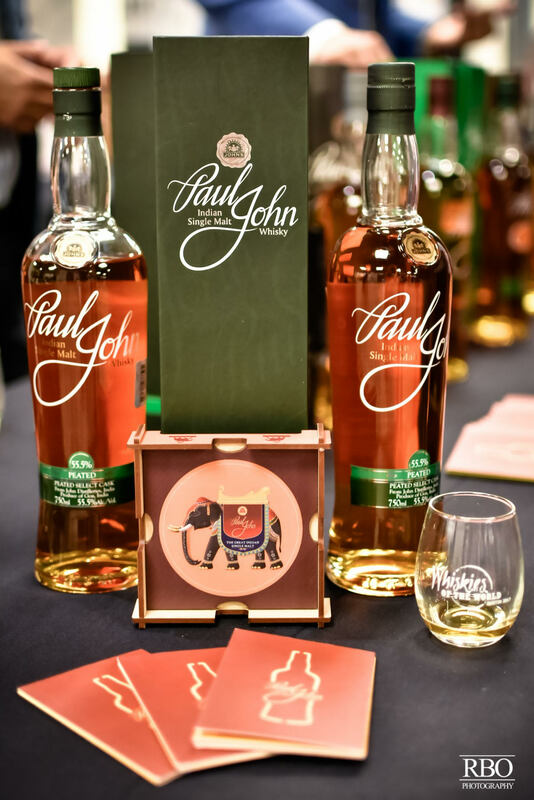 Paul John Whisky was a part of the Whiskies of the World 2017 event held in Houston. 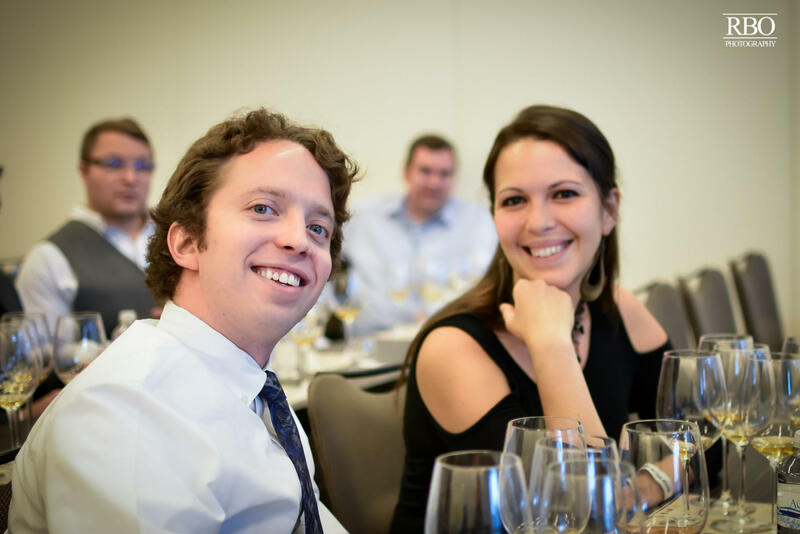 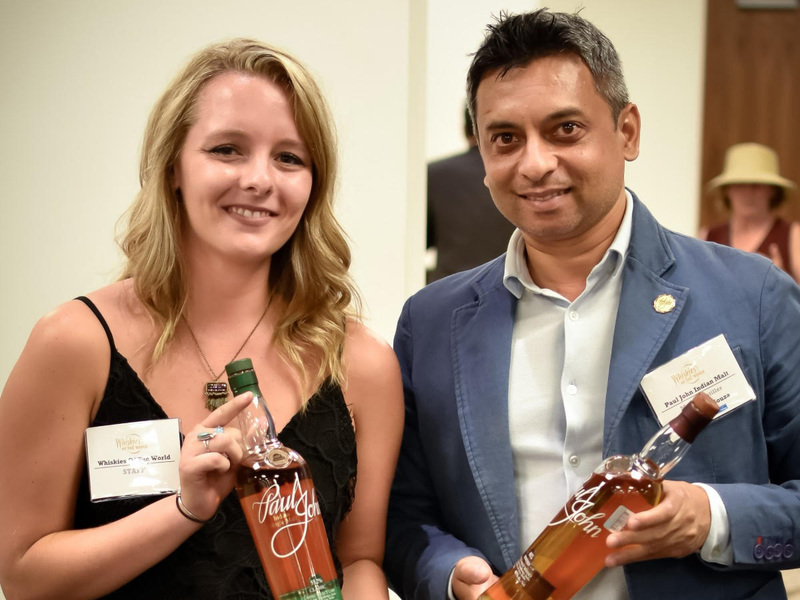 The Tasting festival had a gathering of over 200 of distilled spirits from around the globe. 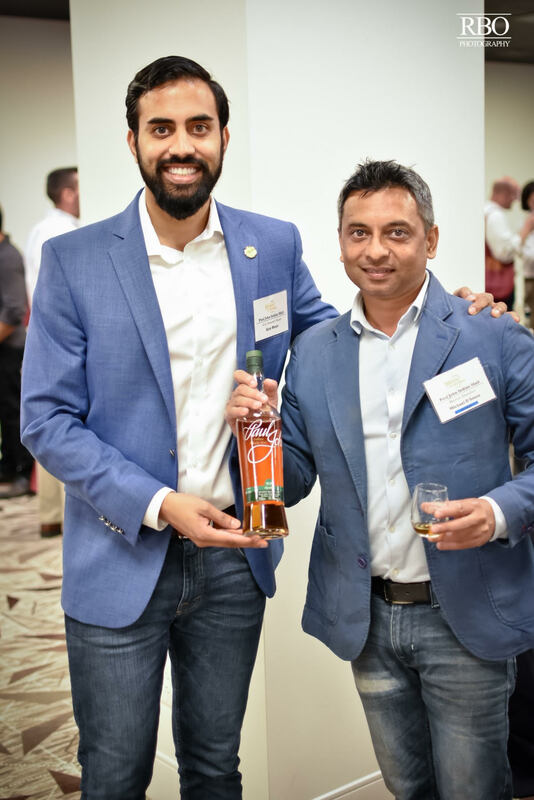 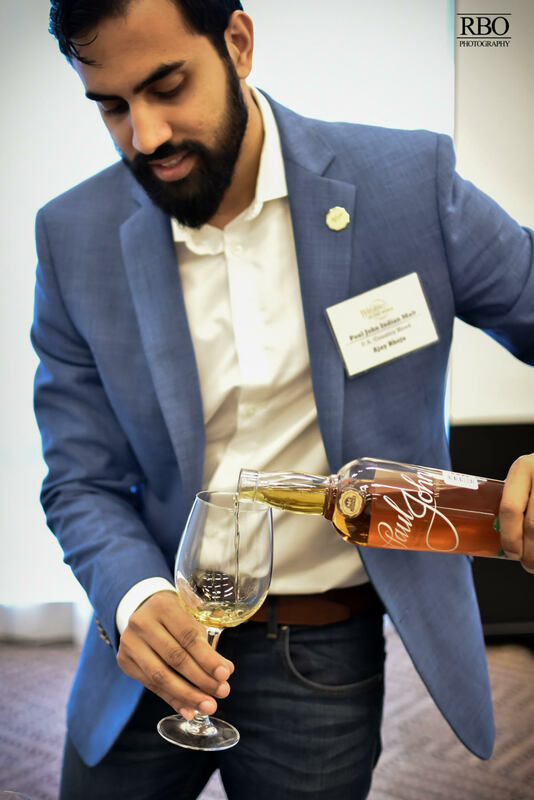 Our Master Distiller Michael D'souza attended the event with our Brand Ambassador to showcase our expressions to the audience. 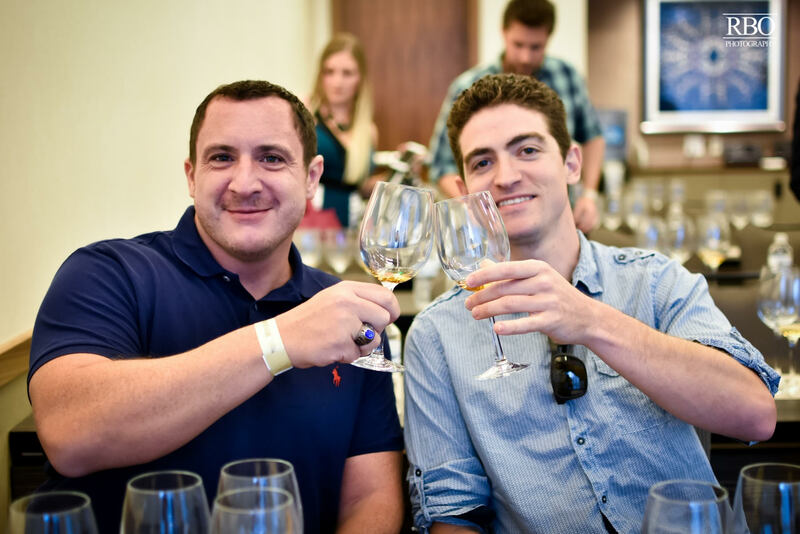 We also conducted a masterclass for 50 guests who were wowed by our whiskey.